Look and feel your best! We have the services you want, at rates you'll appreciate. Drawing inspiration from world-class European day spas, we combine the finest traditions with nourishing treatments to cater to each client's specific needs. Serenity Day Spa Studio is your friendly neighborhood spa with an esthetically pleasing and relaxing atmosphere that is sure to please you. 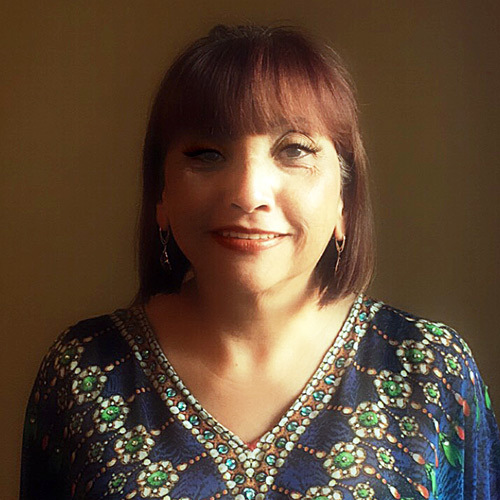 Our dedicated therapist and esthetician are experienced, professional and licensed. We only use the highest quality products that are safe and proven effective. Let us transport you from the stress of everyday life. Our spa is open six days a week. Call or contact us (click here) today to schedule an appointment. We can customize your session to ensure that your needs are met and that you’re completely satisfied. Students and Military personnel with identification receive a 10% discount on services over $60. Our carefully designed spa packages deeply relax and rejuvenate your whole body, providing the ultimate spa experience at discounted prices. We have created packages at various price points to ensure that there's a perfect choice for you. Treat someone special to a moment of pure indulgence! Our Spa Gift Vouchers are convenient to give and so much fun to receive. The perfect gift for a loved one, friend or business associate/client! Order a gift voucher online, starting at $25. Experience the health benefits of massage therapy in your neighborhood spa! Let Serenity Day Spa Studio boost your circulation, loosen your tight muscles and knots and soothe your nerves. In addition, you will be in a deep state of relaxation, releasing everyday stress. Our unique massage therapy spa menu includes Swedish Massage, Deep Tissue Massage, Sports Massage, Lymphatic Drainage Massage, Lomi Lomi Therapeutic Massage, Hot Stone Fusion Massage, Prenatal Massage, Bambú Massage, Reflexology Massage and Back Massage Therapy. All our massage treatments include a complementary hot stone massage, aromatherapy and hot towels. Why wait to feel better? Schedule your therapeutic massage today. 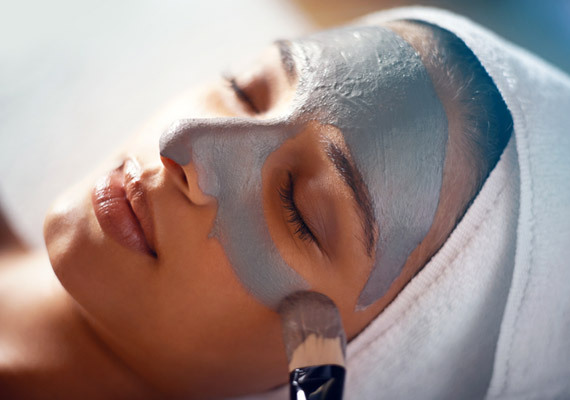 Our facial treatments are devoted to helping you bring out that hidden inner beauty by providing you with the highest quality facials and services. Experience our soothing, nurturing, deep-cleansing or rejuvenating beauty facials provided by our qualified and experienced Esthetician. Our diverse facial treatment menu at Serenity Day Spa Studio includes Le Petite Glow Mini Facial, European Deep Pore Cleansing Facial, Rock My World Luxury Hot Stone Facial, Forever Young Microdermabration Facial, Oxygen Facial, Soin Teenager Facial, Paraffin Wax Facial, Gentlemen Facial, Back to Softness Facial and Rosacea Facial Treatment. 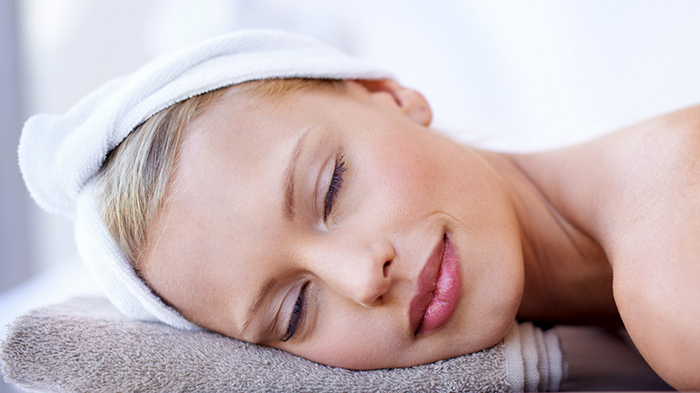 Most of our facial treatments include and a neck, shoulder, face and scalp massage. Body treatments at Serenity Day Spa Studio take care of the skin of the whole body while you are relaxing! Whether you're looking for skin perfection or to detoxify your whole body, we've got a treatment for you. Our in-demand body treatment menu includes a Honey Detox Body Treatment, Marine Detox Seaweed Body Treatment, Coconut Oil Body Wrap with Dry Brush Exfoliation and Reiki, a Japanese Energy Healing Treatment. Regular body treatments will help to keep your skin toned, healthy, firm and youthful. Treat yourself and enjoy one of our body treatments by booking an appointment today. Serenity Day Spa Studio in Wilmington, NC specializes in professional facial and body hair removal services from head to toe for women and men. Waxing is our specialty and gives long-lasting results for hair removal. When you come to us for hair removal services, be assured that our waxing products are proven, top of the line and safe. Depending on the areas you want hair removed from, we might suggest a combination of several waxes. We also offer full Brazilian waxing that will get you ready for any swimsuit. Our services are quick and effective, with as comfortable waxing experience as possible. If you haven't made an appointment with Iris, you are missing a wonderful experience. I love to go for her various facials and reflexology. Try it for yourself. You will definitely not be disappointed!